From comedy nights to weekly social dance classes, there’s always something to do in Caterham Valley. 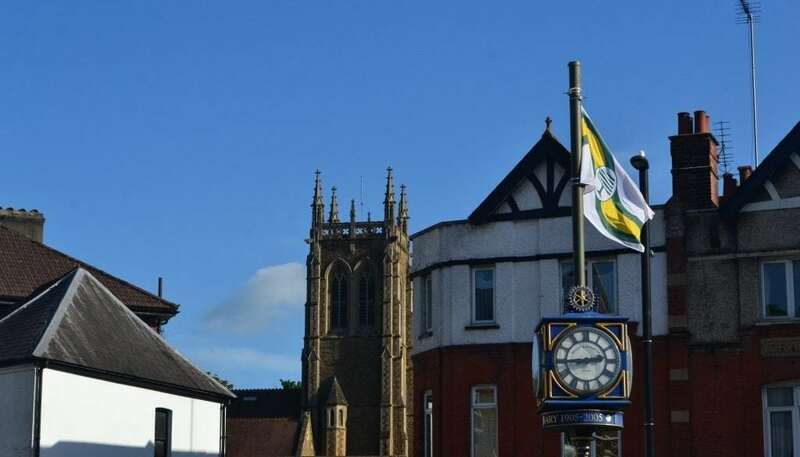 Here’s Caterham Valley For You guide to what’s on in our town. If you would like to add your events to our monthly diary, contact us via Facebook, Twitter or Instagram. It’s back! 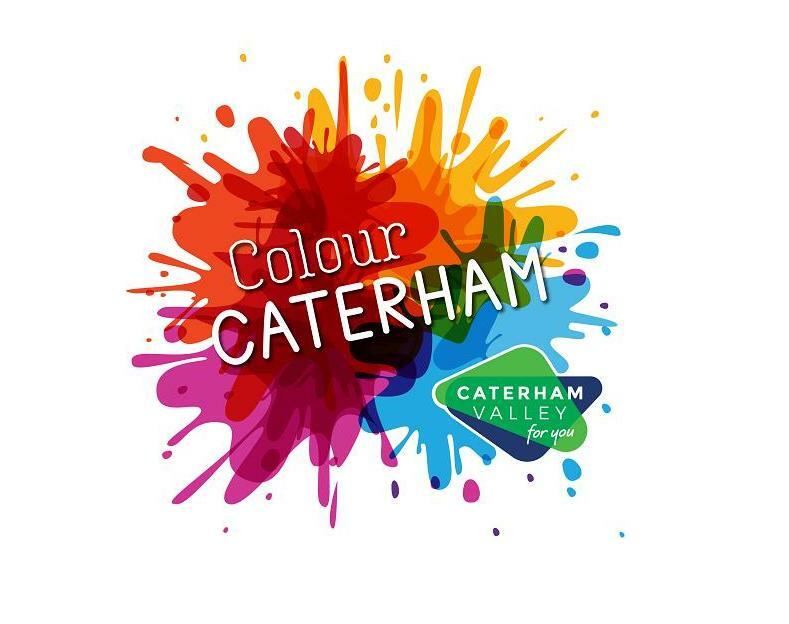 Caterham Valley’s Colour Caterham initiative will be making a splash once again this Easter. In a bid to shake off the winter blues and herald the start of spring in Surrey, the town centre will be transformed overnight into a kaleidoscope of handmade artwork created by the local community. Due to the success of their last one, Surrey Strength and Performance is running its second Youth Athletic Development camp this Easter. The camp is aimed at children aged 8-16 years old and will specialise in developing their long-term athletic potential in a safe and fun environment. Dates available include Monday April 8, Wednesday April 10, Friday April 12, Monday April 15, Wednesday April 17 and Thursday April 18. Prices: £25 per child/£60 for one week/£99 for two weeks. Visit Church Walk Shopping Centre on Saturday April 20 and you’ll find a fun-filled day of free Easter activities with Easter bonnet making, Easter egg decorating, face painting, DJ and an Easter bonnet parade. Christopher Hampton’s translation of Yasmina Reza’s sharp-edged play The God of Carnage premiered at the Gielgud Theatre, London, in March 2008. Now it’s coming to Caterham Valley. 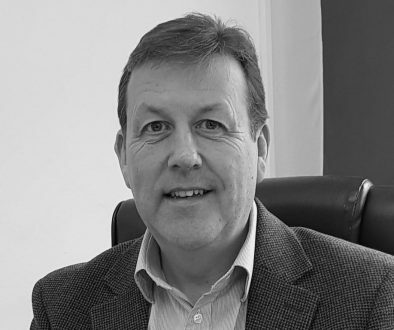 The 11th Caterham Festival will see events held across the Caterham area, with Soper Hall, Croydon Road and Timber Hill Recreation Ground among the locations that will be hosting festivities. More information soon. With headline acts and great supporting line-ups direct from the London comedy circuit, Caterham Comedy provides barrels of laughs every month at Soper Hall. Doors open at 7.15pm with a mobile licensed bar at less than club prices. Look out for the early bird tickets. Visit Caterham Dance School on any given Friday and you’ll find drop-in ballroom and Latin classes taking place. Perfect for beginners and improvers, these take place from 8pm to 8.45pm, and are then followed by a fun social practice until 10.30pm. 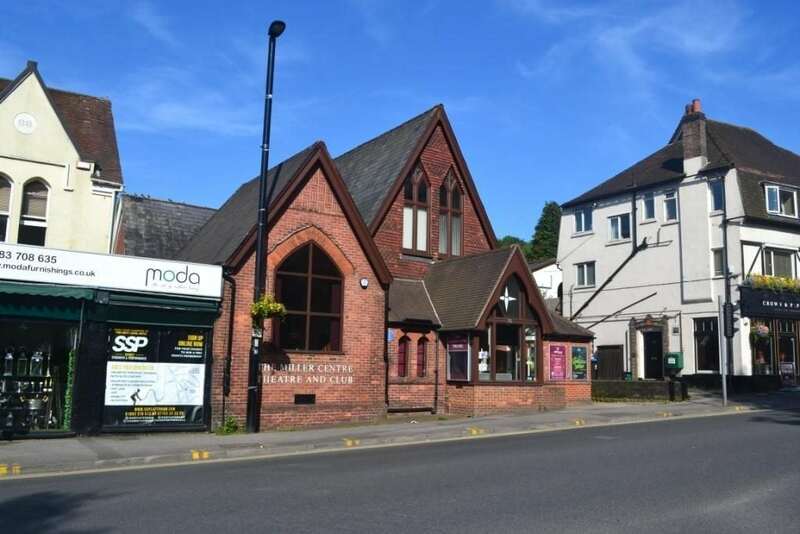 Visit Caterham Valley Library on Tuesday afternoons for children’s Storytime. A fun way to entertain the kids, this event is not ticketed. Throughout the year, The Miller Centre transforms into a pop-up cinema of sorts with their Film Club showcasing a selection of popular films. The rest of the year features: Darkest Hour on Monday July 23; The Greatest Showman on Monday October 1; Three Billboards Outside Ebbing, Missouri on Monday November 5; and Finding Your Feet on Monday December 10. Tickets for reserved seating cost £5 and are usually on sale four weeks before the event. 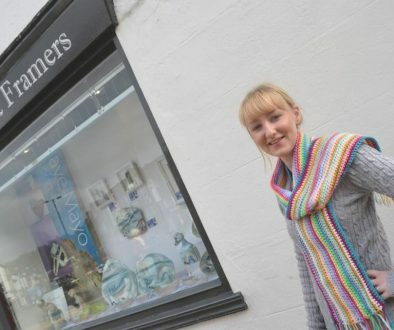 A not-to-be-missed Caterham Valley attraction for art lovers is Caterham Galleries, where you’ll not only find a ‘secret’ art gallery upstairs but also a showcase window that can be viewed from the street and always features the work of a different local artist. Introduce your baby to songs, rhymes and books at Caterham Valley Library’s Rhymetime. Sessions are limited to around 25 children plus adults and once this number has been reached, they cannot allow any more children to attend. Launched in 2018, Surrey and South London Rhythm and Blues Club’s music nights at Soper Hall have already become a regular fixture in the diaries of music lovers. You just can’t have too much rhythm and blues in your life, as they say. If you would like to add your own Caterham Valley events to our monthly diary, contact us via Facebook, Twitter or Instagram. 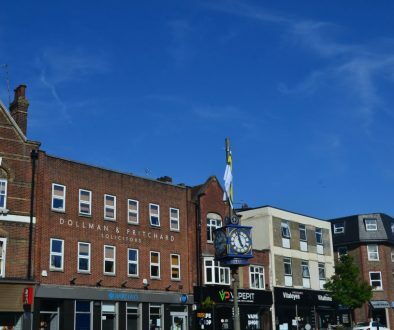 To discover just some of the shops and businesses you can find while you’re in Caterham Valley, visit our business directory.